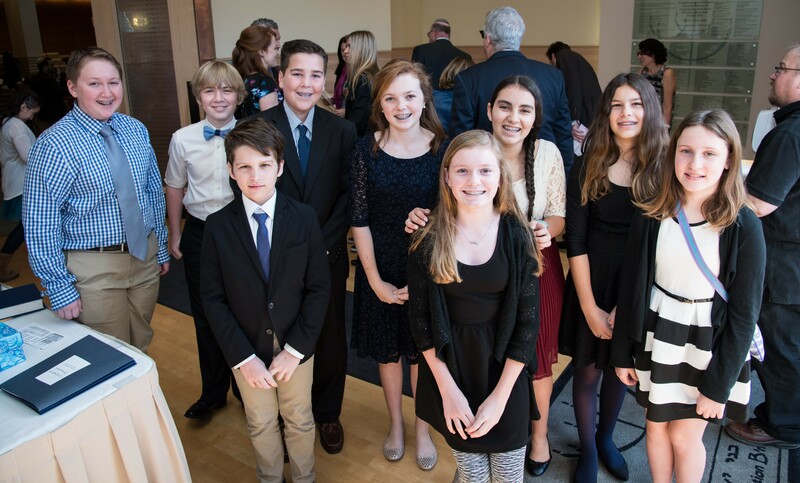 Congregation B'nai Israel believes Jewish Education begins in infancy and continues throughout adulthood, with the best learning happening at the intersections of classroom and community. Our religious school is committed to diversity and inclusivity and our students are inspired to learn and have conversations about Jewish tradition in a safe and pluralistic space. Watch Our New Religious School Video!